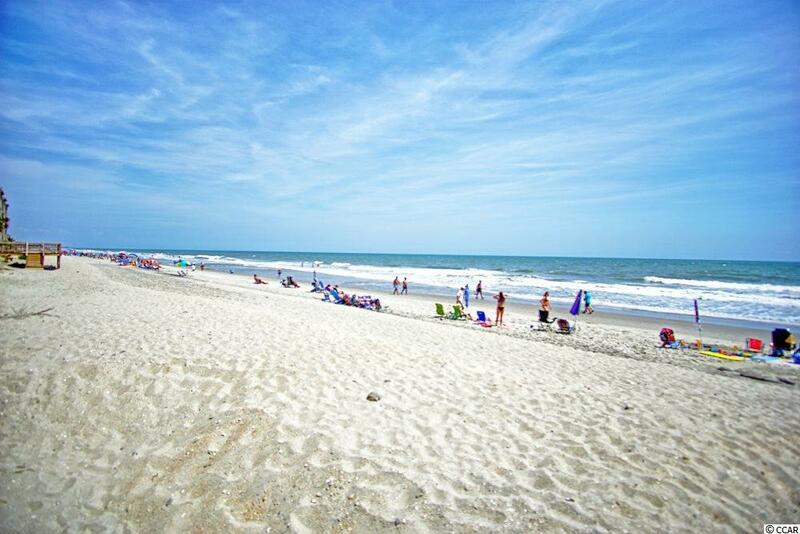 1690 N Waccamaw Dr. #506, Garden City Beach, SC 29576 (MLS #1902359) :: Garden City Realty, Inc. It's been over a year since a 1 bedroom hit the Surfmaster market in this price point!!!! 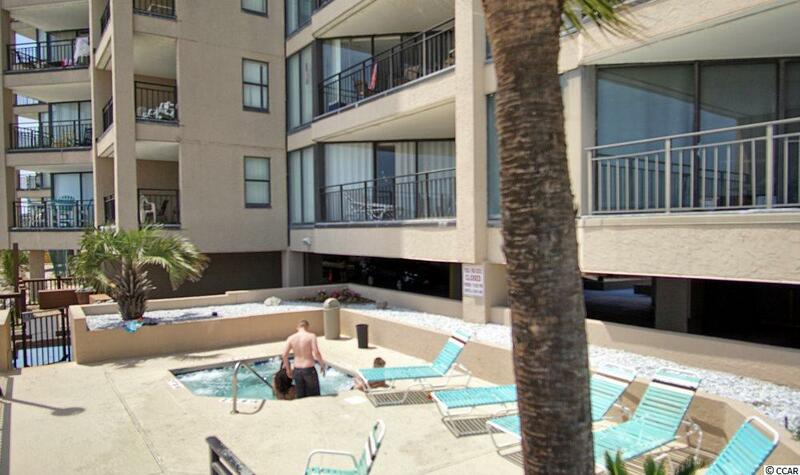 This is an updated 5th floor unit that is sure to gain quick market attention! 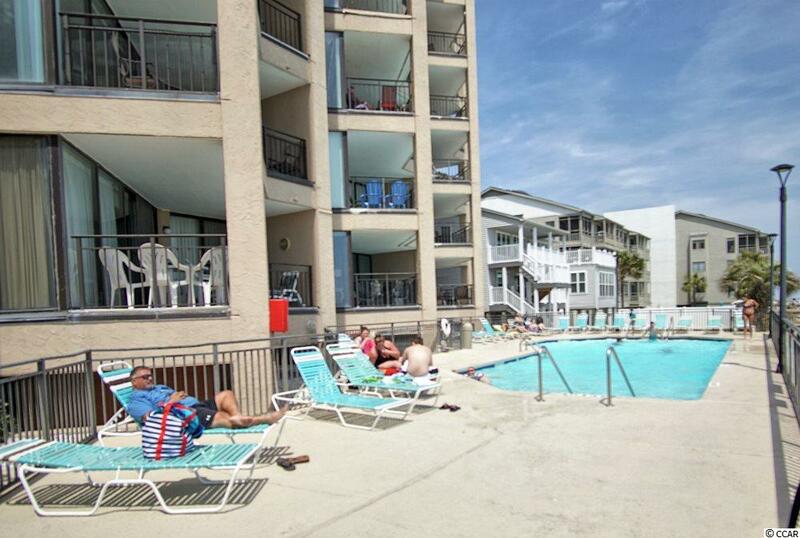 It's very well maintained and has a new hot water & HVAC system. The pictures don't even do this condo justice. Everything inside the unit is in great condition. This is one you will definitely want to see in person. 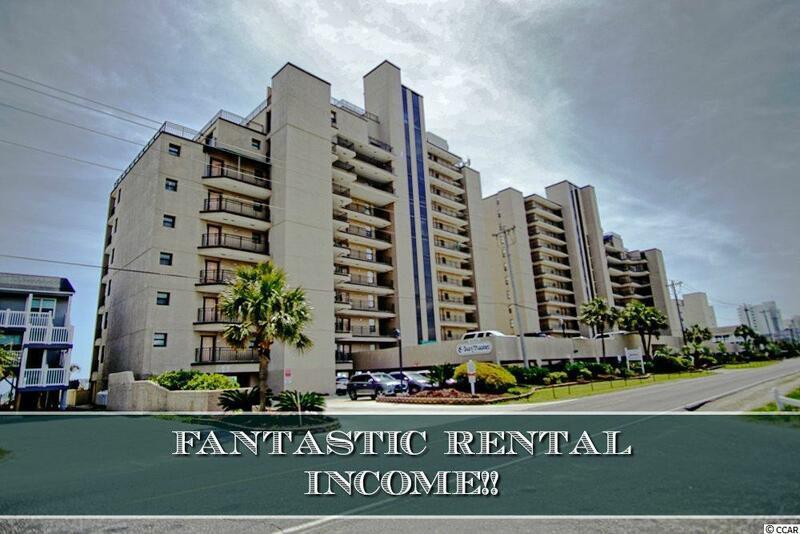 Another fantastic perk is the huge rental income that a new buyer will inherit when they close on this condo. What perfect timing!!! Purchase soon and the huge Spring rental revenue is yours! !